Got plans this New Year’s Eve? Change them. Elora is the place to be. As the party winds down for Canada’s 150th, we’re going to make sure it goes out with a bang! And what better place to do it up right than the beautiful village of Elora. When this community comes together, we like to throw a party and everyone is invited! And we mean everyone. Enjoy an evening of family-friendly festivities throughout the town, presented by the Centre Wellington Community Foundation and the Township of Centre Wellington. 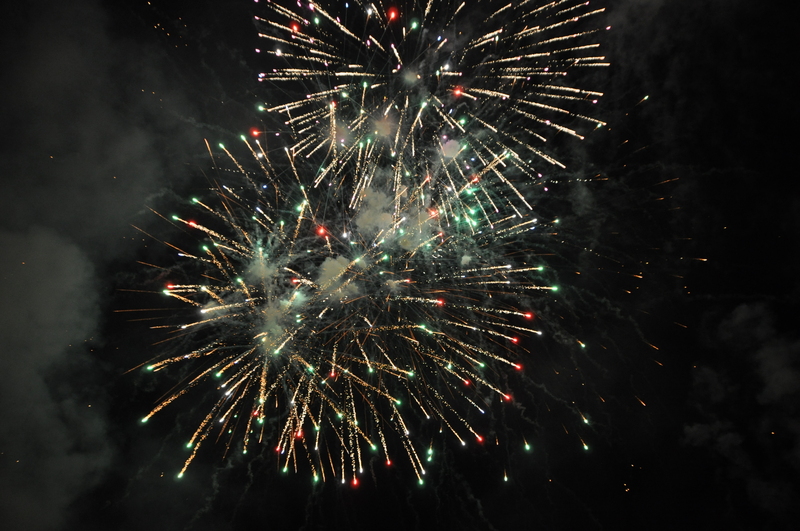 The festivities begin at 7pm and end with the pyrotechnic show at 11pm. Coming from Fergus or out of town? Shuttle buses will help get you there. CW Hydro is sponsoring a shuttle from the Fergus Library straight to the Elora Information Centre, beginning at 6:45pm and running until 11:45pm, departing every 30 minutes. What year it’s been … what a year it will be! We’ll see you here soon.